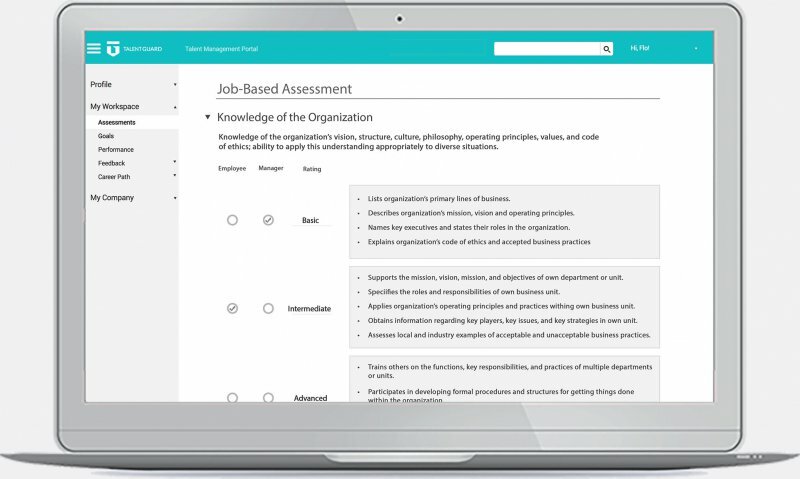 Gain insight into an employee’s cultural and job fit through social reviews and assessments. Establish a common language across a company’s global talent management initiatives. Recognize key drivers within your organization to increase employee engagement levels. 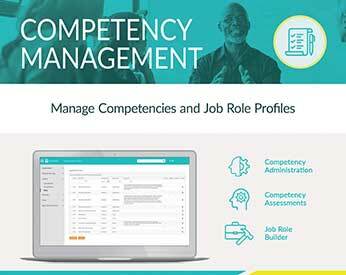 Assess employee capabilities to identify strengths, gaps and opportunities for learning. 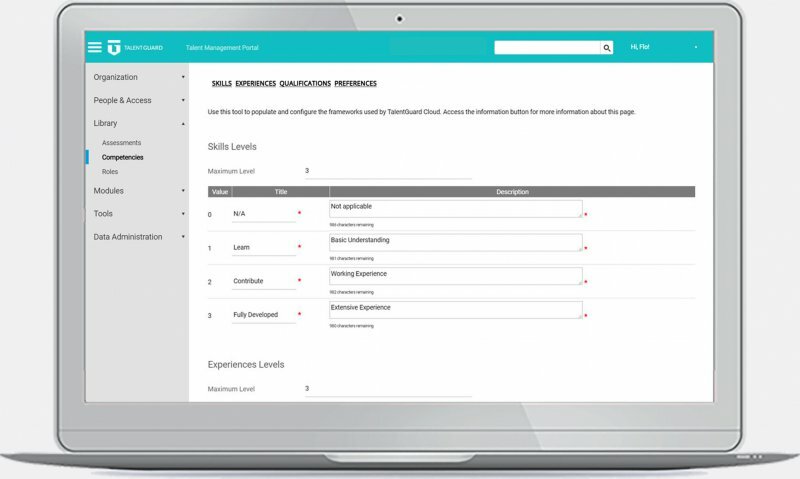 Set proficiency levels for Skills, Experiences, Qualifications and Preferences. 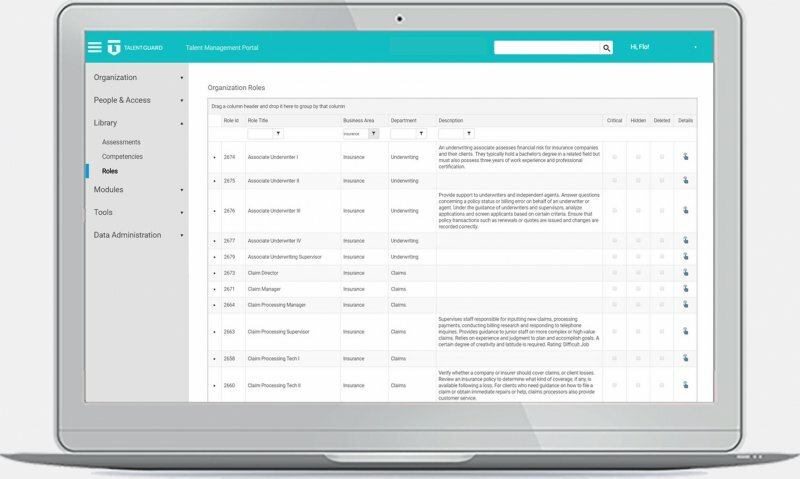 Ability to manage multiple libraries, including: Skills, Experiences, Qualifications and Preferences. 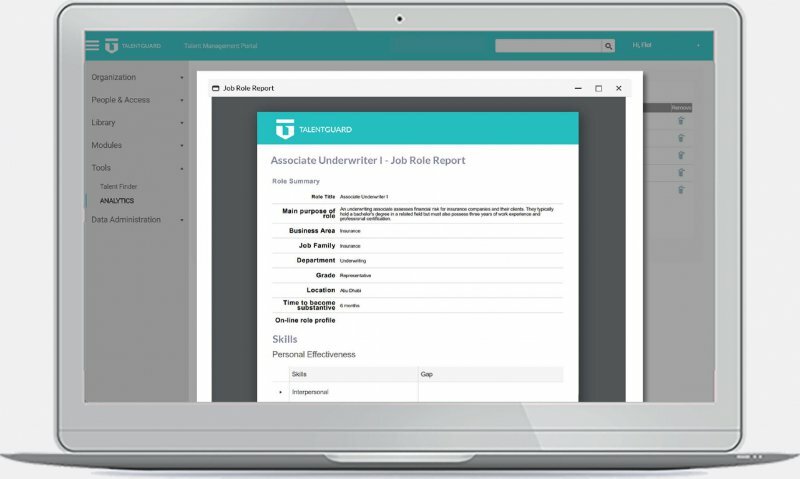 Create standardized competency-based job descriptions to improve consistency across your talent management initiatives. 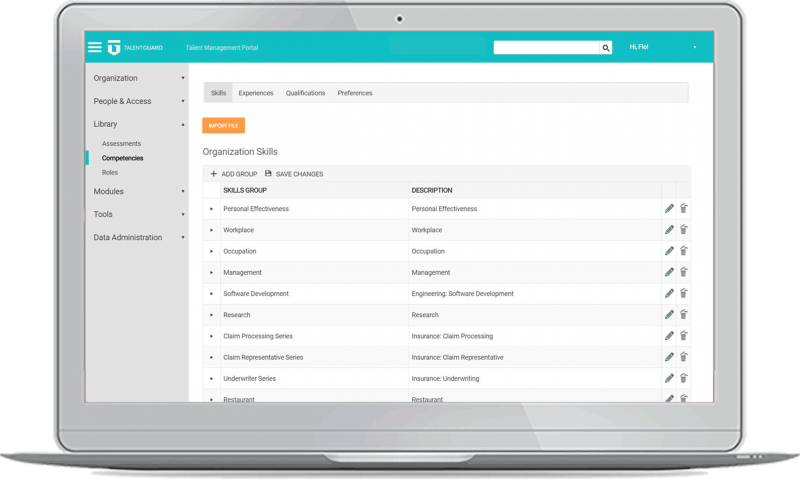 View and edit job role details to meet your organization’s requirements. 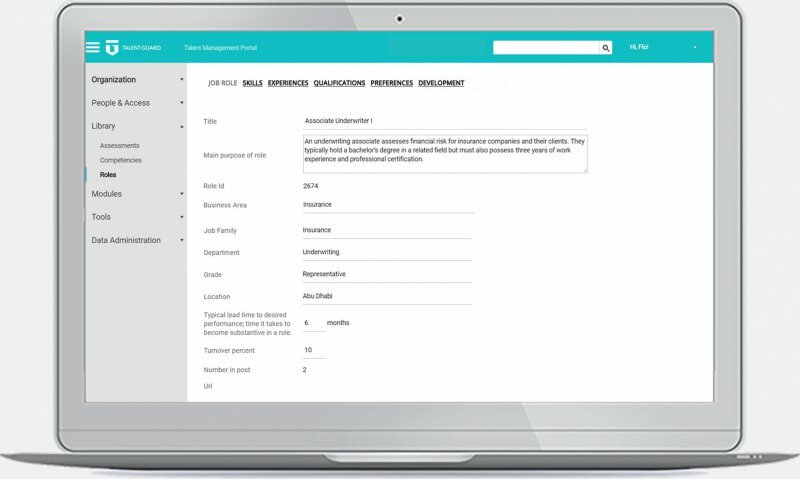 View and print complete job role for distribution to managers and recruiters. Four times more likely to have high-performance culture due to using competencies as part of the talent management process. Two times more learning engagement by addressing competency-based proficiency gaps. Two times more effective at coaching, developing leaders and managing performance problems.